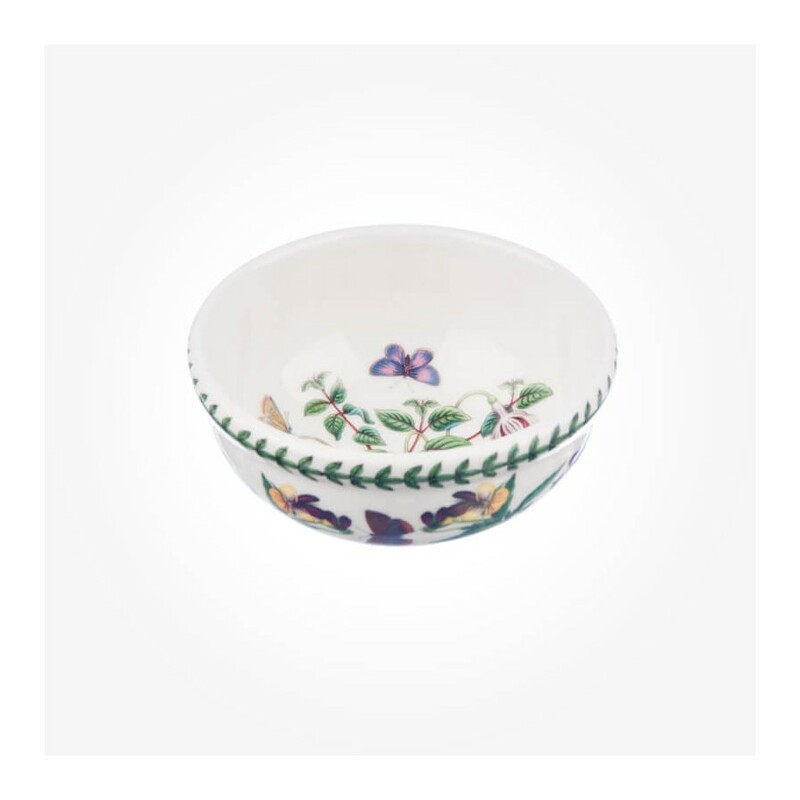 the collection is the most representative product range as well as long lasting design from Portmeirion pottery. Over 30 different flowers are used in the printings, which make the Botanic Garden Collection so famous. New motifs of floral patterns are constantly being added today. 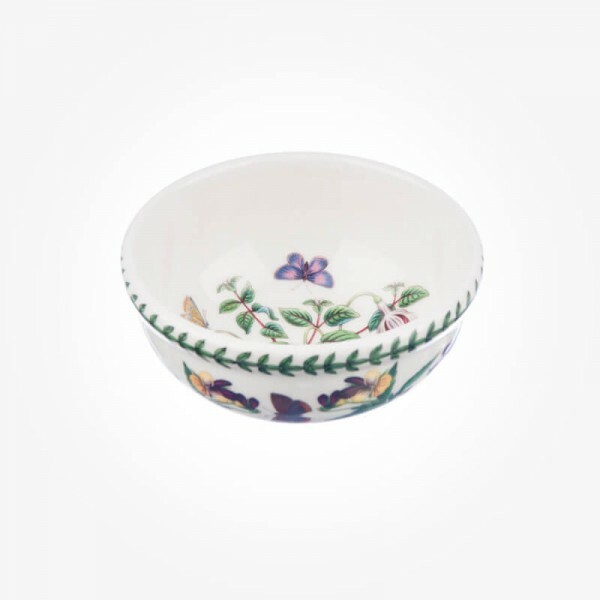 This beautiful fruit bowl can be used for fruit salad for individual as well as for rice bowl, especially for Asian dining. One of the 30 flower printings, this has Fuchsia flower.